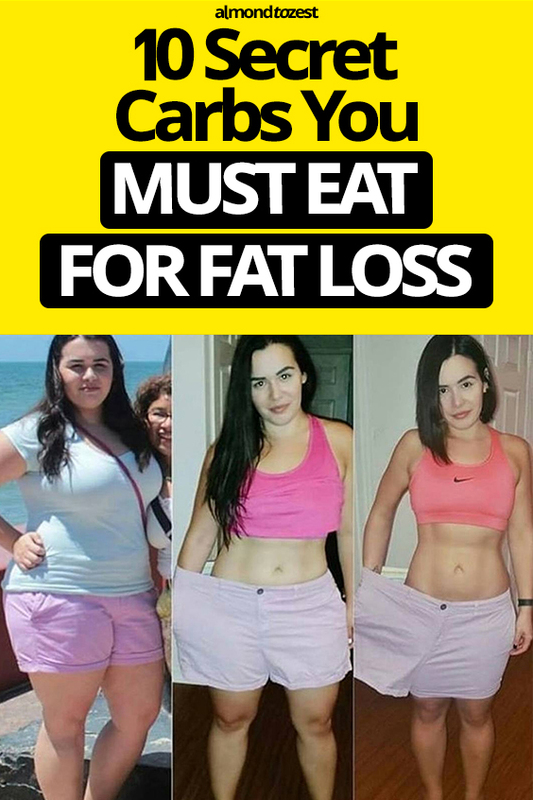 Carbs aren't the weight loss devil people often think they are, in-fact they can help you lose weight! 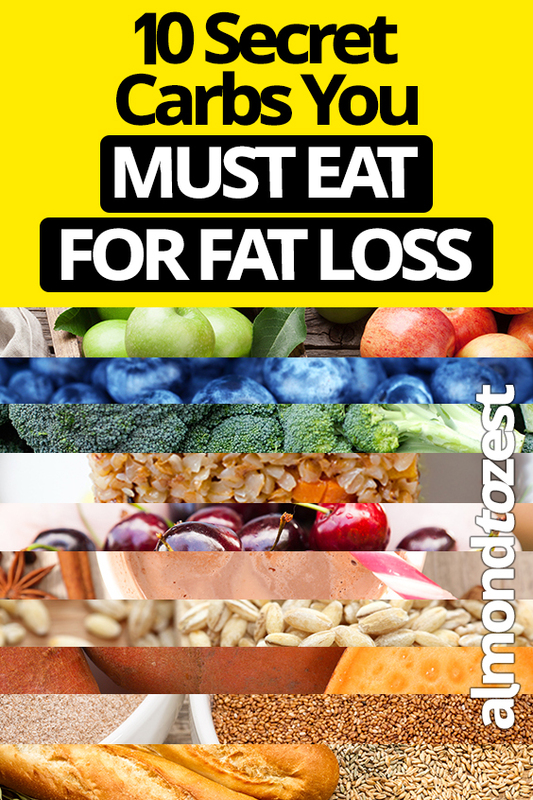 Trying to lose weight by avoiding carbs? Big mistake! These secret carbs can actually aid you in your weight loss goals, providing you more energy to burn more fat. When going on a diet, the first thing we usually cut out are the carbohydrates. 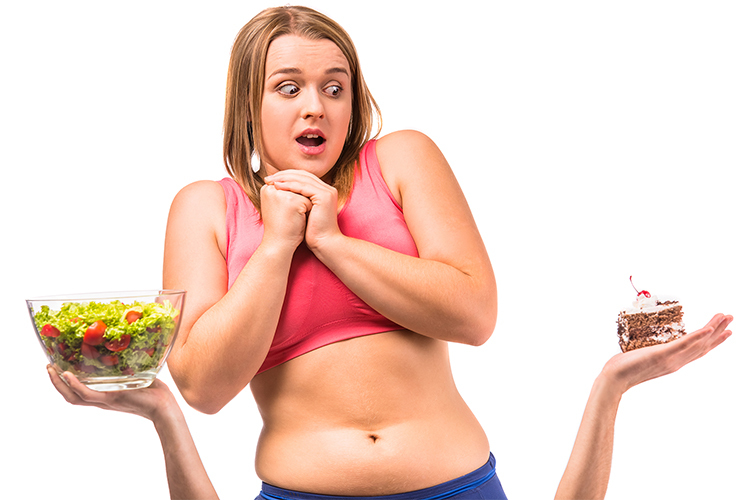 That’s because we incorporate the food group with sugars and starches that are naturally associated with weight gain. But, what if we told you that isn’t really the case? Carbohydrates are called macro-nutrients and are one of the best ways the body obtains energy. It is an important food group for a healthy lifestyle. In fact, anew weight loss programs have been growing in popularity which incorporates the use of healthy carbs! 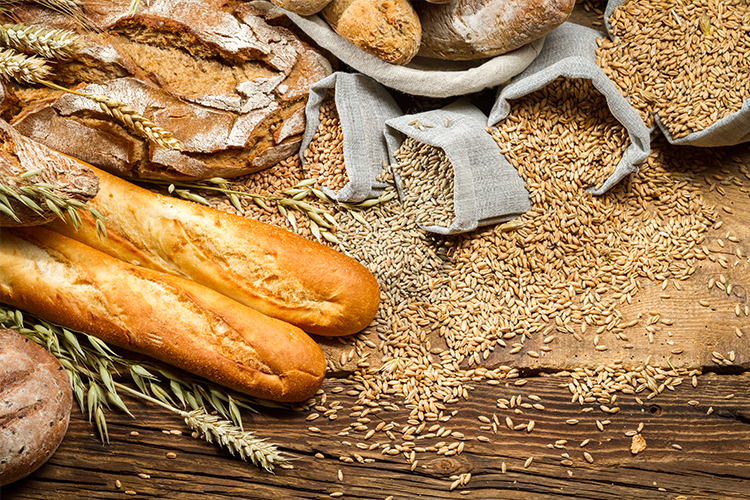 In this article, we’ve summed up the top carbs for you to eat to keep yourself fueled with energy and burning calories all throughout your day. Removing pasta and bread from your diet altogether is depriving yourself of nutrients that are essential to your body. The best thing to do is to go brown. Yup, choose the whole wheat version of both which is high in fiber and aids digestion. It is also more filling and, therefore, causes you to eat less. Considered to be one of the most nutritious sources of soluble fiber, barley acts as a cleansing agent pushing out toxins and waste from your body. It has so many health benefits, including lowering your cholesterol levels and fighting inflammation in your body. Also, it can help stabilize your blood sugar levels, great in preventing diabetes! 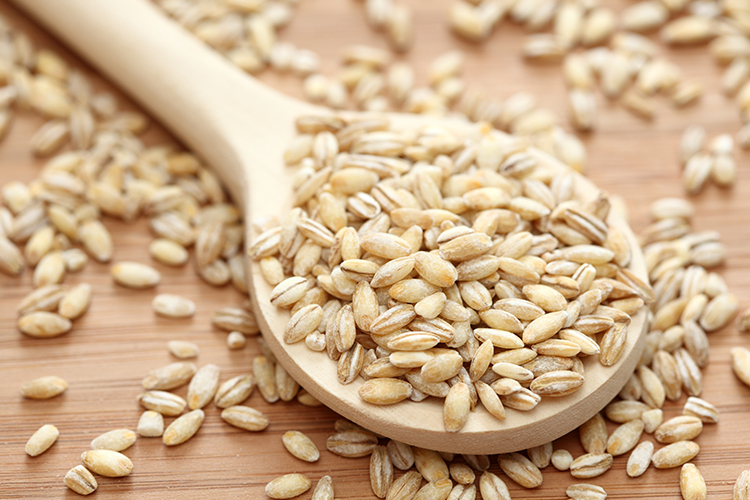 Start including barley to your daily diet to experience its many benefits. Yup, you heard us right! 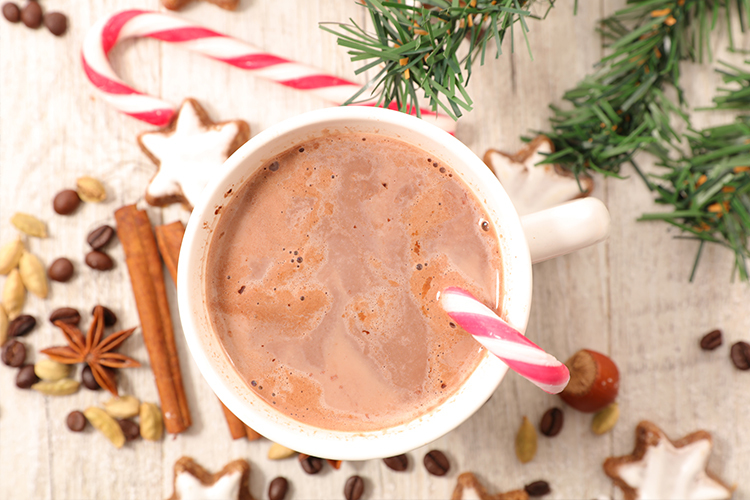 Skinny or low-fat chocolate milk is packed with proteins that can help you gain muscle and lose weight. The more muscle your body has the larger the amount of fat you are burning by the minute. Research has found that a cup of this yummy and nutritious drink has around 8 grams of protein. Have at least 2 cups a day and you have all the protein you need to gain the muscle you’ve been working so hard to achieve. Whether eaten sweet or still sour, these tiny stone fruits are packed with nutrition. Cherries are full of potassium, which is essential in balancing the fluids found in our bodies thus counteracting the effects of sodium in raising blood pressure. One of the few sources of natural melatonin (a hormone that helps lower body temperature), tart cherries help give us a good night’s rest which is essential to good health. 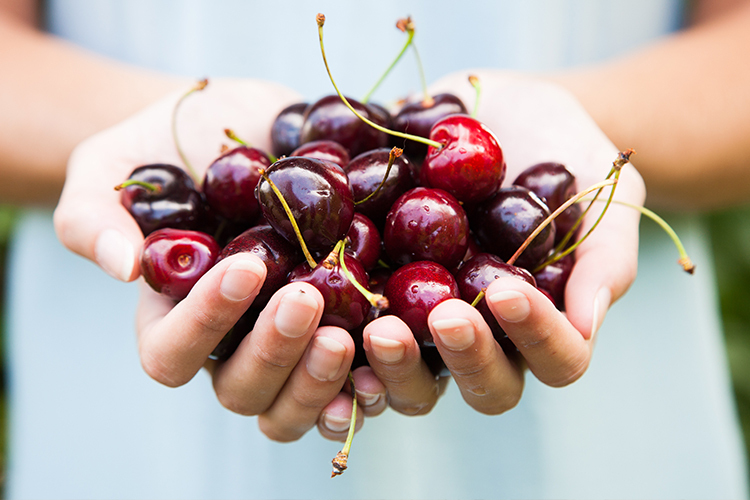 Studies have also shown that people who regularly have cherries in their diet have less body weight and fat. That is largely due to the anthocyanins found in tart cherries that heightens fat burn and reduces the storage of fat. Delicious when cooked or eaten raw, this green vegetable is packed with health benefits for the body. 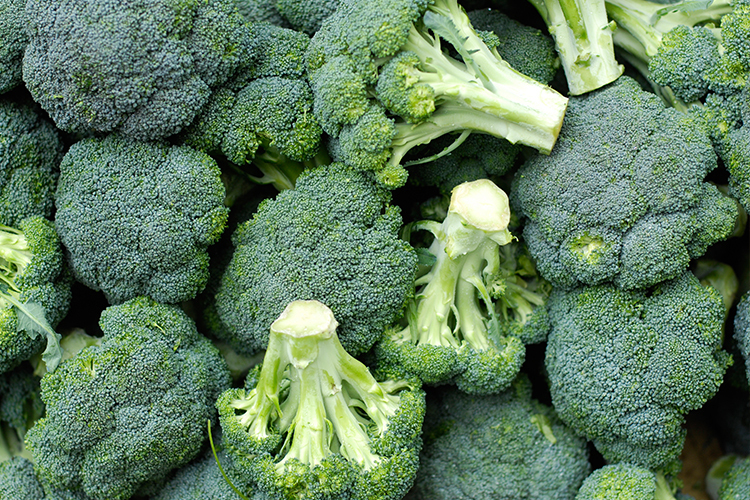 Broccoli has more Vitamin C than oranges and contains nearly as much calcium as milk. The selenium found in broccoli has cancer-fighting properties as well. A component in broccoli called sulforaphane increases the testosterone levels in the body which eliminates the storage of fat. All those nutrients in one vegetable. Incorporate broccoli in your daily diet for increased dietary benefits. Probably one of the most widely eaten fruits in the world, apples are extremely rich in flavonoids and antioxidants. They are also full of dietary fiber which promotes health and proper digestion in the body. 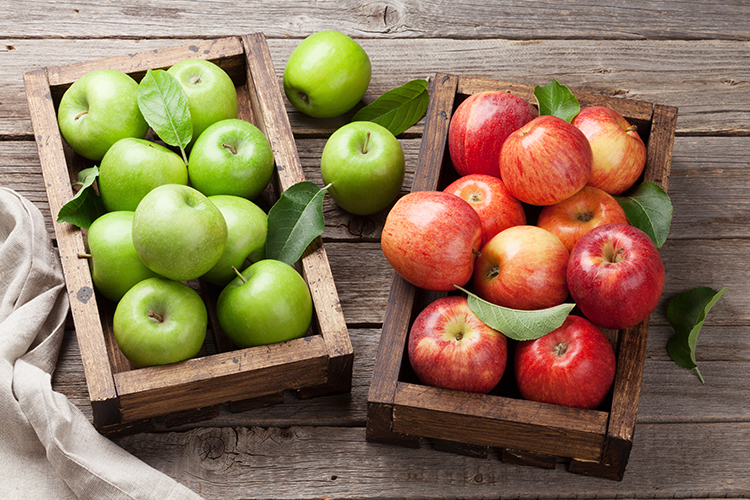 Apples depositing good gut bacteria in the tummy also helps fight obesity. Plus, the phytonutrients found in apples can help combat cancer, diabetes, hypertension and heart disease. Can you top that? An apple a day will keep the doctor away for sure. Have them for breakfast and you’ll make it to lunch without getting hungry. They are considered slow-burning carbohydrates, which simply mean they take time to digest and keep you satisfied. 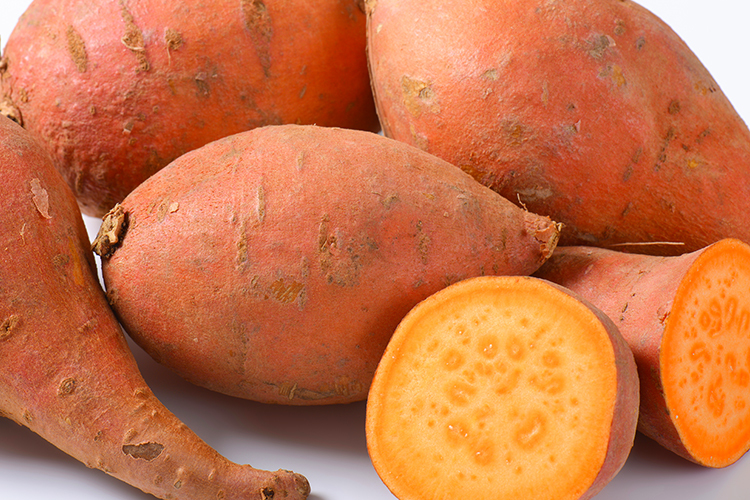 Not only are sweet potatoes loaded with vitamins and nutrients, but they are also rich in fiber which cleanses our body. They have an antioxidant in them called carotenoids. These are known to keep your blood-sugar levels stable. Truly a super-food, buckwheat is a gluten-free food source which is high in resistant fibre that has been known to promote weight loss, lower blood sugar and lessen the cravings for food. 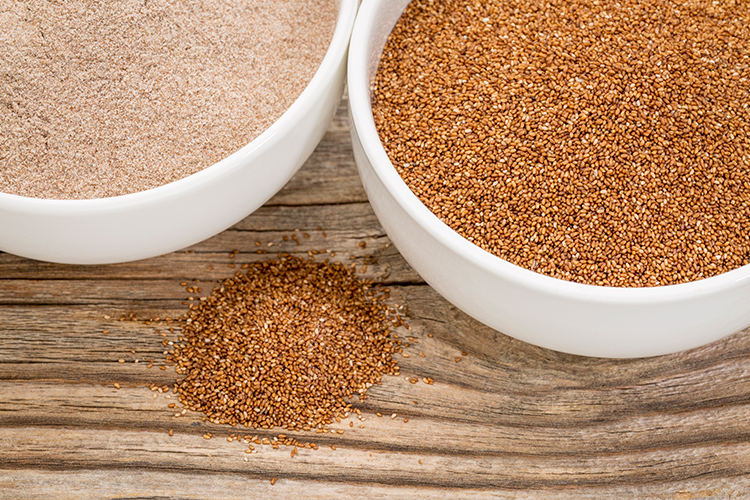 That alone shows how important incorporating buckwheat in your diet could be to your weight loss journey. It is rich in a number of trace minerals, including manganese, copper, and magnesium. It is also well-known for its benefits to the cardiovascular system and lowers blood cholesterol and high blood pressure. 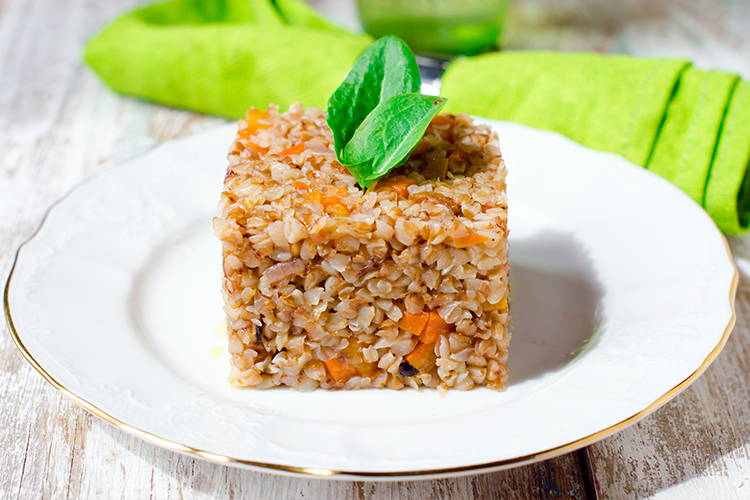 There are many different ways of preparing buckwheat. Nowadays, it is used as an alternative to rice and can easily be made into porridge. This tiny grain with big powers is rich in both calcium and iron. It has been noted in recent studies that diets that are rich in calcium not only promote strong and healthy bones but can also work to lower body weight. Because it is rich in protein, it gives your body the nutrition it needs to build those muscles. It can also promote digestion because of its fiber content. To top it all off, there are so many online recipes to try out with this tasty, nutty grain. Try it out now to reap the rewards. Perfect on their own or with a chilled bowl of yogurt, this super fruit is oozing with health benefits. A compound in the fruit called anthocyanin gives it it’s bright, staining color and most of its nutrients as well. 24% of the daily Vitamin C needs of the body can come from a cup of blueberries. Despite their size, they are a good source of antioxidants and energy for the body as well. They are helpful in skin and bone health, heart health and even mental health. 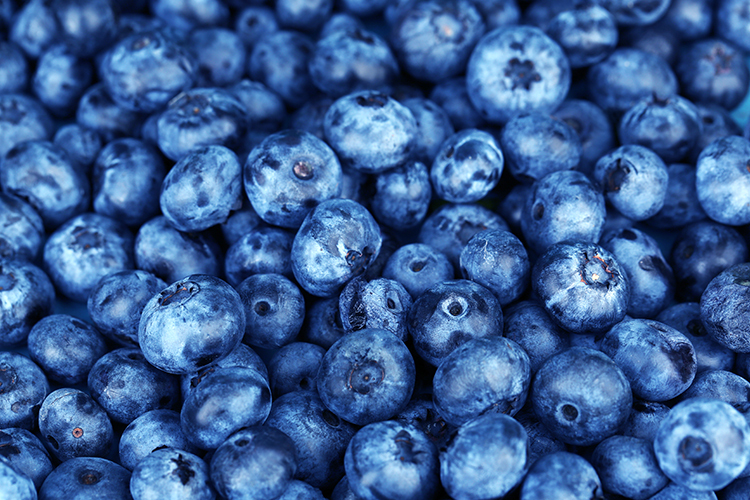 Blueberries also help fight constipation because of their high fiber content and promote a healthy digestive tract. All of that and more in one tiny package – make blueberries a daily snack for your overall health.